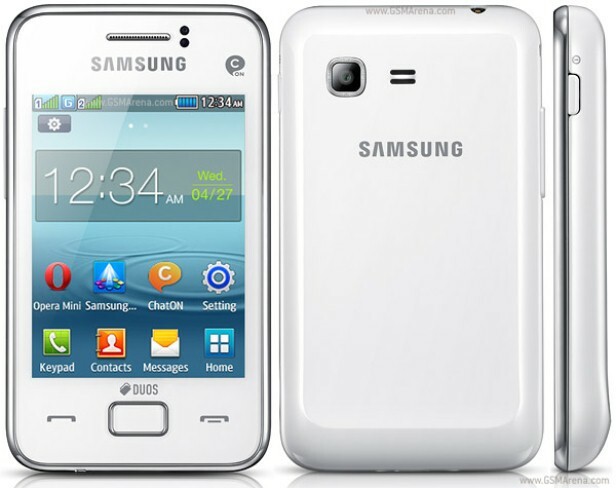 Coming with a display that measures 3 inch, the Samsung Galaxy Rex 80 S5222R is one of the newest smartphones from Samsung Mobile. Above its multitouch screen, users can find its proximity and luminosity sensors that turn it into an impressive device. 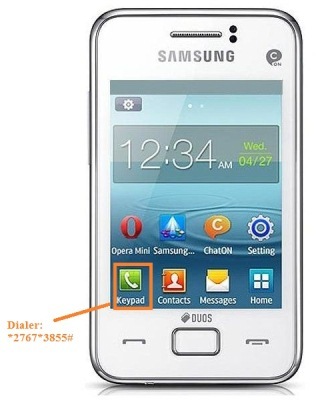 The same Samsung is also available with single SIM card support and comes in a variety of colors. After a long time of using them, most such smartphones can have software issues that will bother you. The reasons why errors, lags and hangs happen are varied and depend on how old the phone is and what activities you used it for. However, the most frequent case is that of having taken a virus at the time of copying a file from the internet. If this is the case you’re currently dealing with, you may need to hard reset your Samsung Galaxy Rex 80 S522R. The device runs on Android OS and has 20 MB internal memory plus a micro SD card that can store up to 16 GB more. Coming with a 3.15 camera, it also has GPRS and FM radio for those who love listening to music. Its 1000 mAh battery can be used for a maximum of 14h talking, and the Samsung Galaxy connects to the internet via its Wi-Fi 802.11 hotspot. When the Samsung Galaxy Rex 80 is restored to factory software, all of the operations will be stopped, and the settings will be brought to default. This means that the phone will be exactly the way it was when you purchased it – with an empty memory and an unused OS. This being said, a key part of the process is making a backup of all personal information. Before you get started with that, though, you should charge the battery to 100%, and then make sure that you’re saving the latest versions of all apps and files. For copying them, you can use a computer and the USB cable, but there are plenty of other options that you’re free to choose from. In your Samsung’s dialer, enter *2767*3855# – this is the reset code that will launch the process. When asked, enter the default security lock code for your phone, which is 00000000 (eight zeros). Your phone will now be rebooting and erase all the data. In maximum 5 minutes, the phone will be ready to use again. The Samsung Galaxy Rex is now ready to be used the same as you did before; all you have to do is restore the data using the backup and the same USB cable you have. Also, use the provided methods at your own risk. It is your responsibility to avoid data loss and other harm that your phone could suffer.